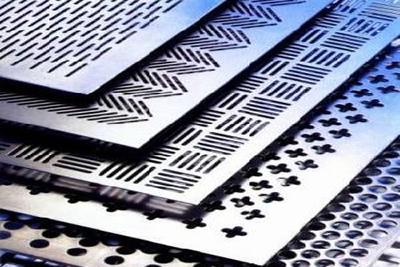 AstraFab is a custom sheet metal manufacturer specializing in Laser Cutting, Metal Fabrication, Welding, Hardware Insertion, Grinding and Sanding, Cutting, Deburring, Assembly, Painting, Packaging and more. Check out some of our Unique and Specialized Products here! 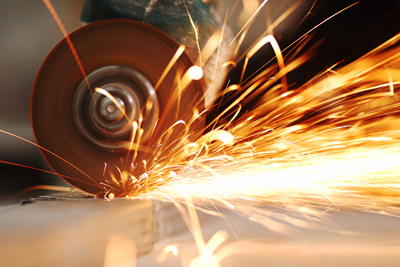 Our 60,000 square foot facility is equipped to handle most types of Metal Fabrication, from Laser Cutting, Welding, Hardware Insertion, Grinding and Sanding to Cutting and Deburring, Assembly, Painting, Packaging and more. 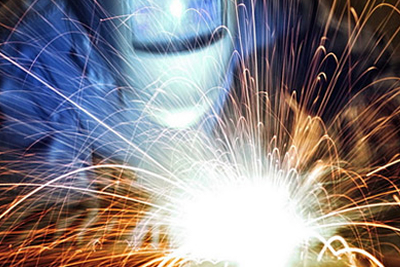 Astra Fab has been providing quality Metal Fabrication in the greater Phoenix area for over 25 years. Our lean manufacturing (LM) systems allow us to provide products and services which meet or exceed the quality expectations of our customers across various industries. 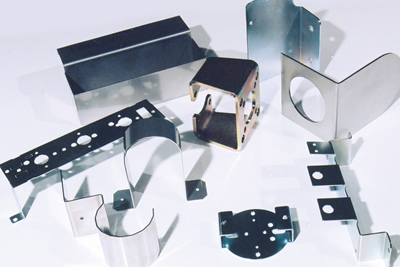 With our experienced manufacturing team and line of fabrication and machining equipment, we have the ability to produce, from your prints, sketches or parts, a variety of metal fabricated and machined products. 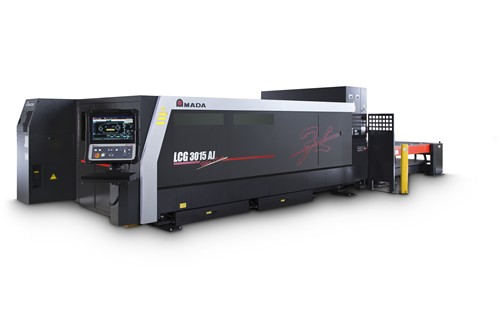 AstraFab is the first company in the valley to install Amada's newest LC3015 AJ - 2000 watt Fiber Laser. Combined with Amada’s Modular system Cycle Auto Loader - AMS 3015 CL, AstraFab can cut multiple materials in a "lights off" environment. 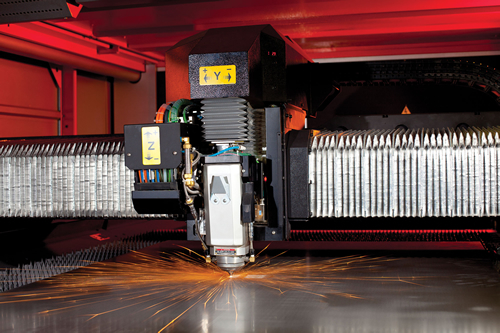 This new Fiber Laser platform allows AstraFab required cost efficiencies, speed of delivery and flexibility. 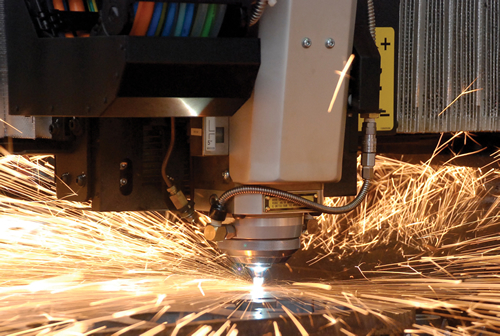 We Specialize in Laser Cutting, Metal Fabrication, Welding, Hardware Insertion, Grinding and Sanding, Cutting and Deburring, Assembly, Painting, Packaging and more. 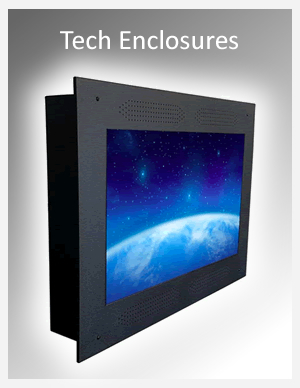 Our knowledgeable design staff will provide you with concepts, prototypes, production parts and cost reducing recommendations for your next project. 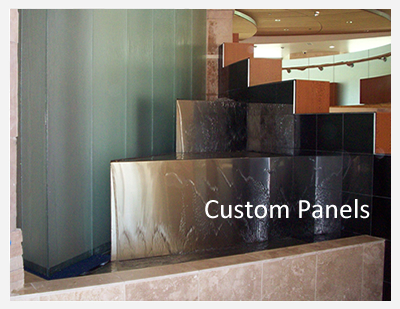 Custom Sheet Metal Fabrication work created for some of the world's leading companies. 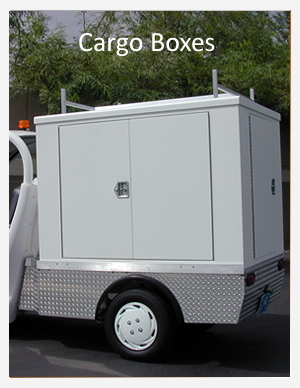 View Our Work Contact Us Today! AstraFab practices lean manufacturing and runs each order to the quantities and specifications you require. With our rapid prototyping and quick turn time on production, we can change designs as your needs change. Flexibility, Quality and On-Time Production!